Do you have actionable business data available from your random databases & spreadsheets? Does your system give you complete visibility & control of your inventory? Are you troubled by inventory holding costs & need to efficiently plan inventory to manage cash flow? Is your workforce able to ascertain & assess inventory in warehouse and on shop floor? authorization in real time for sales transactions? If you answered yes to any or all of the above, you may benefit from SAP Business One Add-ons from CitiXsys. SAP Business One, a Business Management Software from SAP specifically for small and midsized businesses and can be a single application for multiple tasks – there’s no need to look at several different systems to get an accurate picture of data and no need to be proficient at several different applications. SAP Business One is an ERP software created specifically for small businesses. It’s a single, powerful application that can help you better manage practically every aspect of your daily business operations. It’s affordable, easy to use, and quick to implement. SAP, a world leader in business management software for over 30 years, has performed more than 28,000 SAP Business One installations worldwide. iView – Business Intelligence for Business One from CitiXsys Technologies utilizes cutting edge technology and offers intuitive dashboards across business functions in SAP Business One. iView converts data into meaningful and actionable information. It makes a business more competitive by enabling informed decision making well in time. 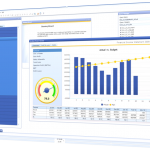 These ready to use dashboards integrate seamlessly with SAP Business One dramatically reducing the effort required to start using them. Item Matrix is a product variants management solution designed for companies that sell, manage or procure items that have similar attributes such as size, color or style. A matrix item structure is identified by a parent item and categorized by child items having similar attributes. 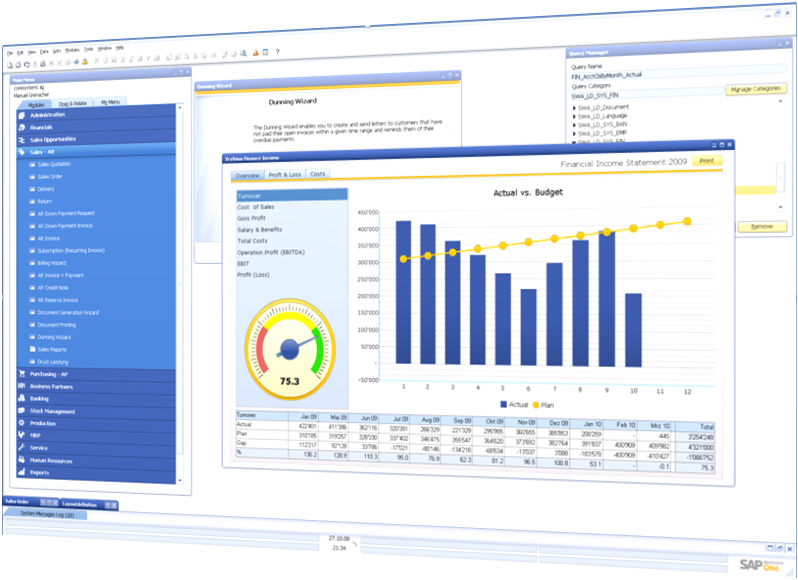 Item Matrix is a solution offering that is seamlessly integrated with SAP Business One. It extends the single level item definition schema of SAP Business One and allows creation of variants and child items to a parent item. Credit Card Application is the complete credit card processing application from CitiXsys. Credit Card Application processes credit card information between sales transaction in SAP Business One and payment processor service that obtains authorization information needed to approve the transaction. 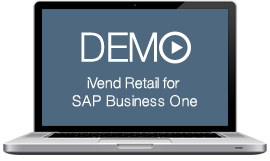 Credit Card Application seamlessly integrates with SAP Business One and exponentially enhances the normal credit card transaction feature available. Credit Card Application interfaces in real time with standard payment processors and gets the authorization code for the credit cards being transacted in a particular transaction.